Your Holiday Claims has successfully helped a British holidaymaker recover £1,700 in holiday illness compensation after they were left hospitalised with acute gastroenteritis on holiday in El Tayo, Spain. 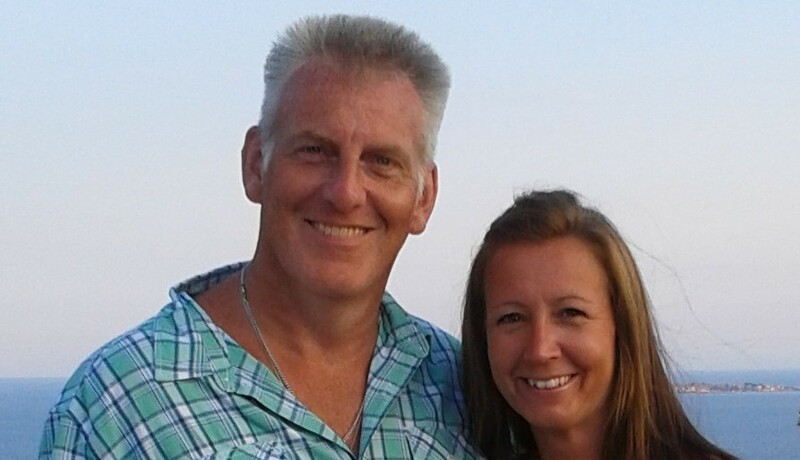 Mark Dean from West Sussex, along with his wife and daughter, were taking a well-earned break at all-inclusive Cabogata Garden Hotel and Spa between the 7th and 21st August 2014 when their holiday took a turn for the worst one day prior to their planned return home. In the early hours of the 20th August Mr Dean began to feel extremely unwell with symptoms of sickness and diarrhoea and asked his wife to call the doctor. Shortly after an ambulance was called to the resort and Mr Dean was swiftly admitted to a local hospital where he was diagnosed with bacterial infection, âacute gastroenteritisâ. Gastroenteritis, an infection of the gut, is commonly spread when the bacteria found in faeces are transferred to the mouth and in most cases is contracted as a result of food poisoning. Mr Dean said he had noted, âseveral birds in the restaurantâ and âbirds defecating from the roof of the pool barâ but could not have imagined the impact of the illness which followed. Speaking of the ordeal, Mr Dean commented, âI felt extremely weak at the point of hospitalisation. âMy wife spent much of the day and evening with me leaving our 15 year old daughter alone in the hotel. Mr Dean remained in hospital for treatment for a period of three days before finally returning home alone âwithout ever re-attending the hotelâ. With the help of Your Holiday Claims, Mr Dean has now received £1,700 in a successful gastroenteritis on holiday claim from tour operator Thomas Cook. If you’d like more information on how we help people make successful gastroenteritis claims, click here. Tracy Stansfield, the solicitor dealing with the case at Your Holiday Claims, commented: âI am very pleased to have helped Mr Dean and his family recover compensation following the alarming experience they endured on holiday in Spain.